Because of climate change, you might have considered getting a heat pump system. The main benefit of a heat pump system is that one is enough for your home. They operate both for cooling and heating purposes. 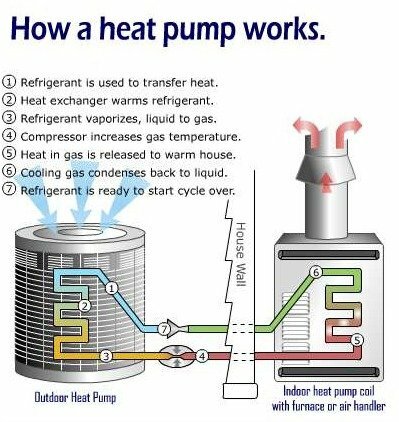 The heat pump is a two-in-one system that works in climates like winters and summers. It can save you from the need of purchasing both a furnace and an air conditioner. Heat pump systems move air from one place to another. In warmer months the pump takes the air in and out of your home.  The process saves you when it comes to energy use, which in turn reduces your energy bills. Since heat pumps circulate the air in your home and mix the outside air with the inside air, it results in improved air quality in the house. With regular maintenance and effective filters, your heat pump system provides you with cleaner and better-smelling air. Heat pump systems provide homeowners with consistent heating in the house. Compared to traditional HVAC units, heating pump system creates a more comfortable setting. Traditional HVAC sometimes generates uneven heat to your home, but the heat pump offers the consistent heating. Based on combustion and maintenance, heat pumps are much cheaper to run than traditional systems. They are more energy efficient and they last longer than traditional heating systems. 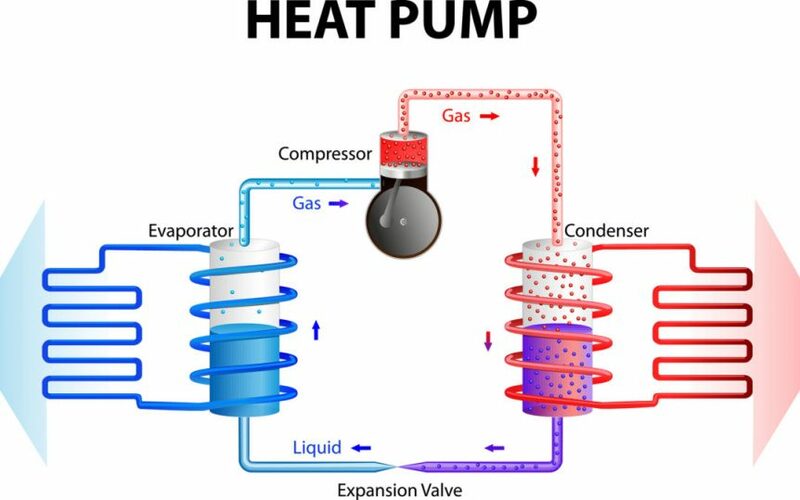 Heat pumps also require less maintenance than other combustion heating system. Some detail of the system needs to be checked, maintained and repaired. There are many benefits that come with a heat pump system. Heat pump systems are a smart investment that you can make for your home. Given their running cost, energy efficiency and other benefits, heating pump systems are worth it. The mechanism also makes them worth it seem the process of moving heat from one space to another equals zero net energy. A heat pump system is a marvelous type of HVAC system because it will both heat and cool. Here at AirXperts, we have skilled workers that can install a heat pump system for you. Contact us today about the options that we can provide for you. Call 304-562-7300 or 1-877-977-0791 when you’re ready!